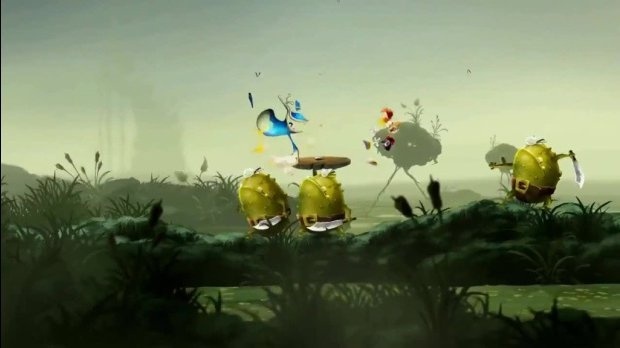 Slowly, the other versions catch up to Wii U's. 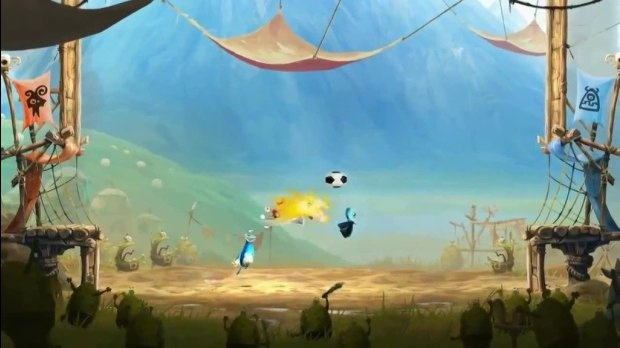 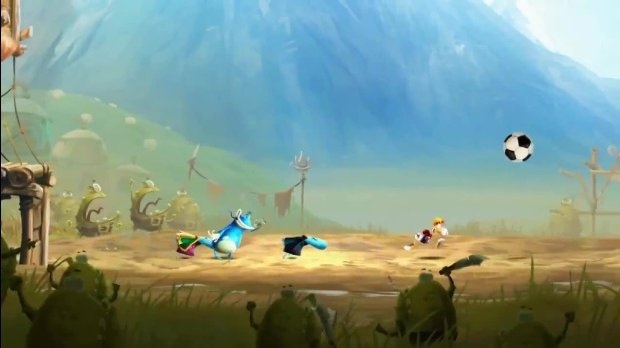 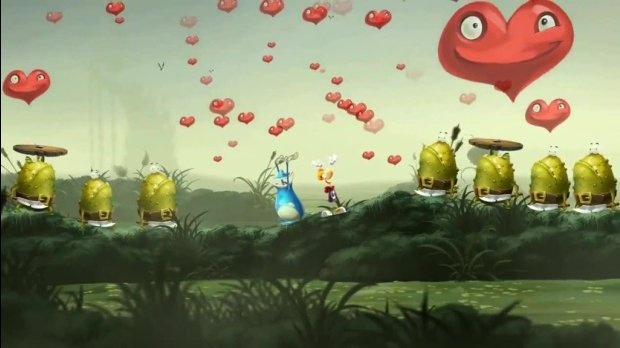 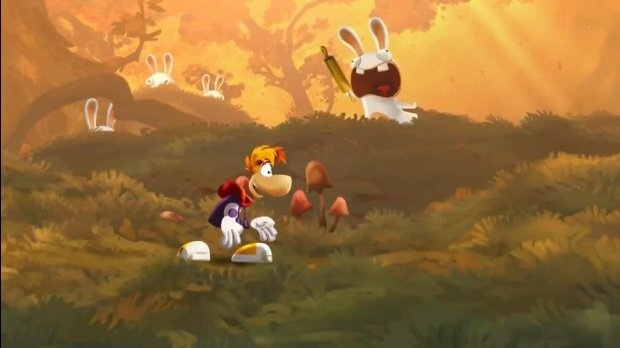 Many await Rayman Legends’ upcoming release this September. 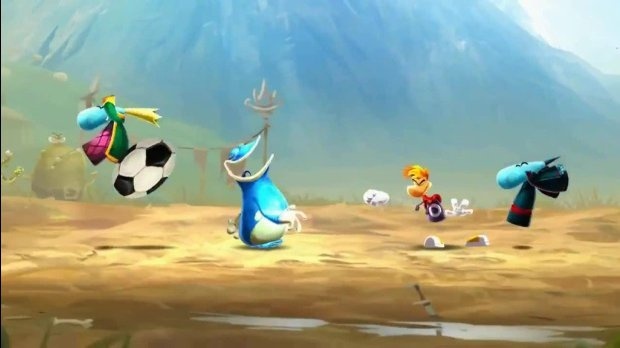 But, for the most part, Wii U owners have been getting all the love, via the demo and other side apps to keep them busy while waiting. 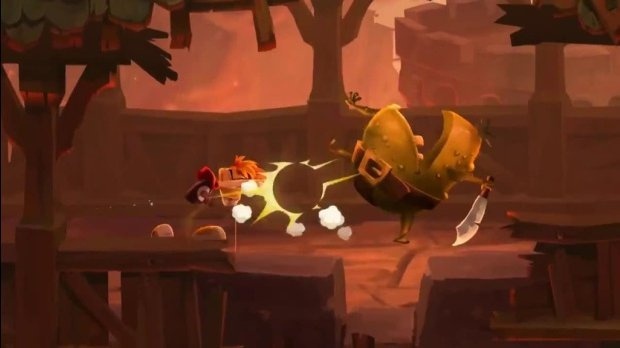 This time around, Ubisoft announced to the community that the demo will finally be available to download on Xbox LIVE and PSN extremely soon. 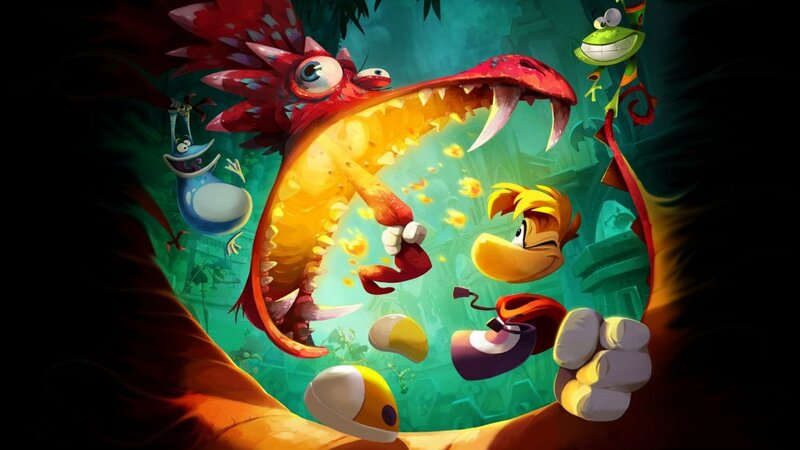 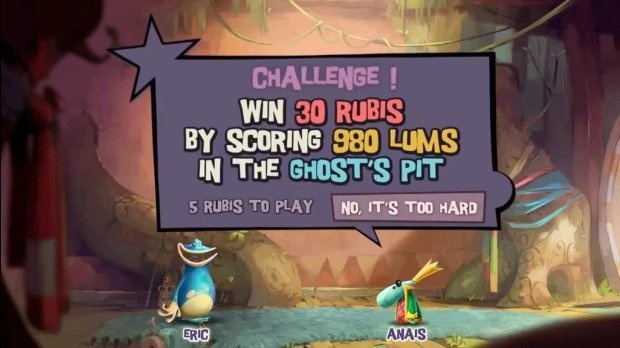 Although Rayman Legends officially releases on most major platforms this September 3rd, those that can’t wait another week or so can look to grab the demo featuring a handful of levels and features to taste. 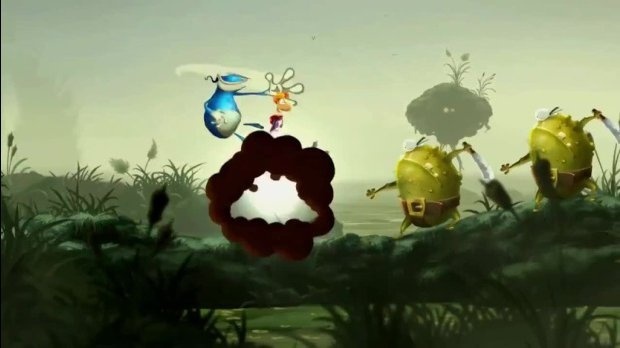 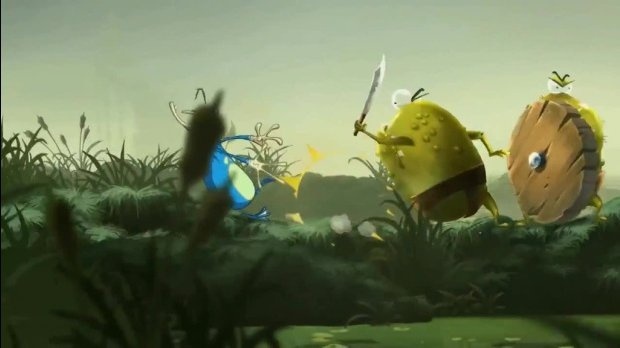 These version's demos will also include the three levels spanning across the universe of Rayman and a small sample of the competitive mode: Invasion (a tough, remixed version of previous levels). 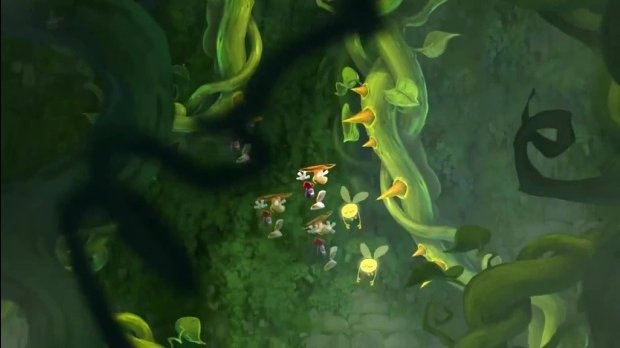 The maps featured are “Teensies in Trouble”, “Toad Story”, and fan-favorite “Castle Rock”. 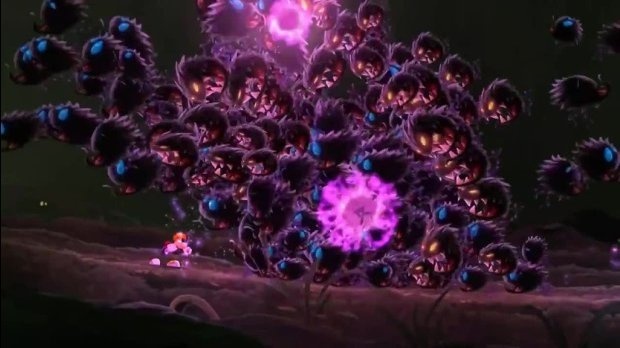 Every map will contain their own Invasion Mode counterpart stages too. 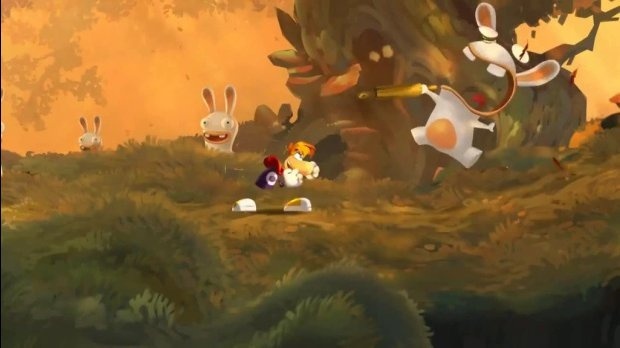 Be sure to look into preordering Rayman Legends for Xbox 360, PS3, Wii U, Vita, or PC, as many of them include awesome costumes from other Ubisoft titles. 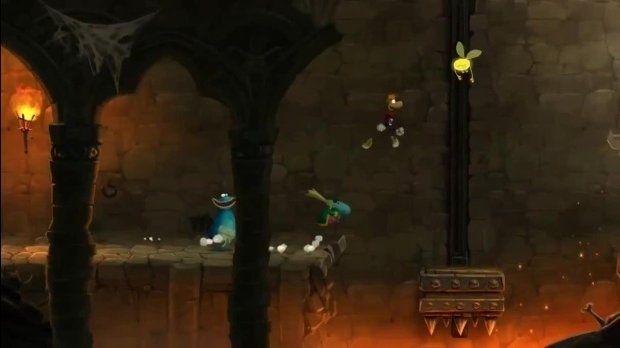 The game will include a 4-player local co-op mode on all versions, with the Wii U version boasting a 5-player mode with the GamePad. 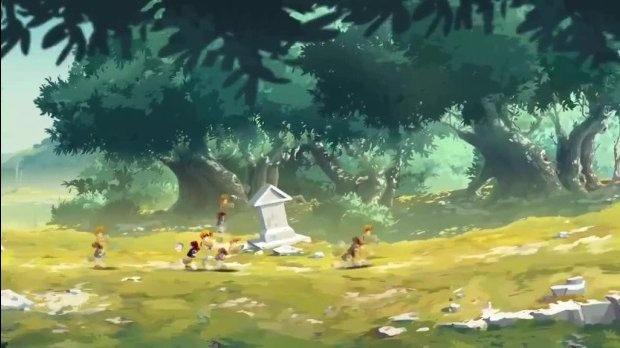 Page created in 0.3345 seconds.